Use the Weber Grill Finder Tool to find the grill that is right for you! 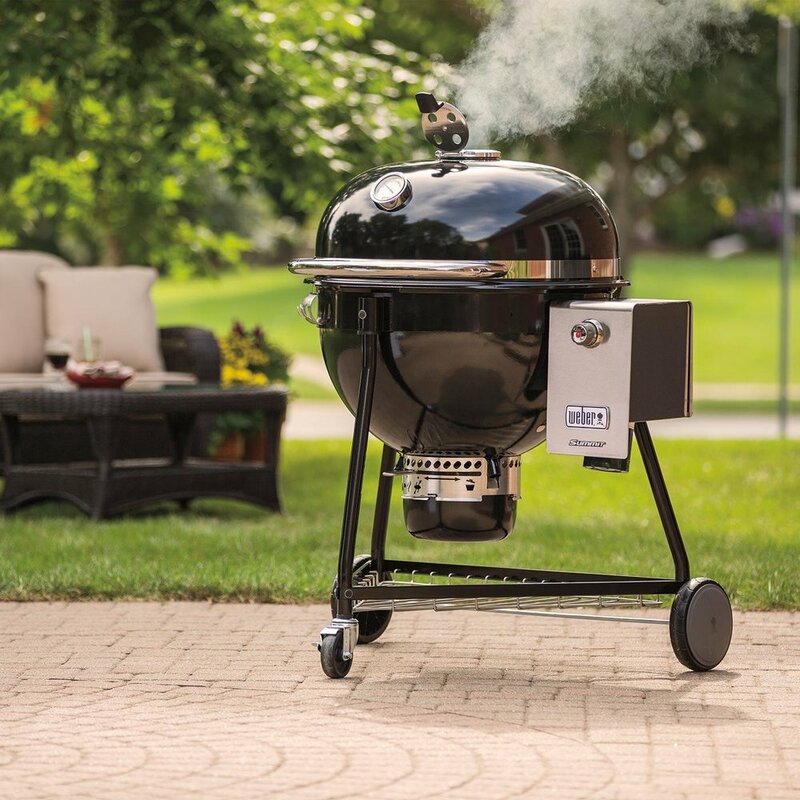 Jerry's carries the entire line of Weber Grills and Accessories at the Lowest Guaranteed Price. If you find a Weber grill locally at a lower price we'll match it! Plus We Assemble all grills and delivery is available. Stop in today and check out our great selection! Our Spirit® gas grills are ideal for beginner, budget-conscious food lovers, and folks who just want a solid second grill gracing their backyards. Which one will you grow to love? 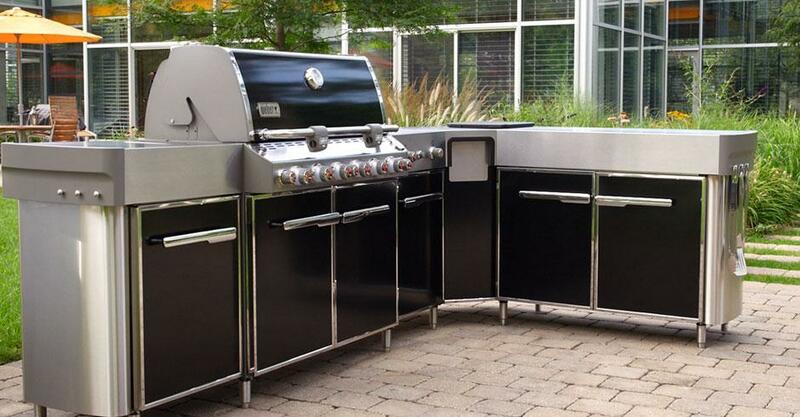 Our Genesis® gas grills carry on the tradition of being the first of their kind. Their spacious cooking areas and top-notch engineering will quickly launch you into a world of grill-happy euphoria. Our top-of-the-line Summit® gas grill embraces true grilling luxury with the highest quality materials, exclusive features, and stunning looks. We’ve taken the best of our charcoal grills and added some key features that rank high on convenience and even higher on attractiveness. Jerry's is here to help. We proudly use Weber Grills ourselves, so we can deliver the most authentic advice around. Stop in and talk to one of our grilling experts today. We'll be happy to help.